We stock a large range of mounted points. A11 mounted point 6 mm shank. Aluminium Oxide with a low/medium chrome oxide content (Material ref 6..
A24 mounted point 6 mm shank. 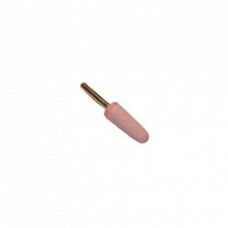 Aluminium Oxide with a low/medium chrome oxide content (Material ref 6..
A3 mounted point 6 mm shank. 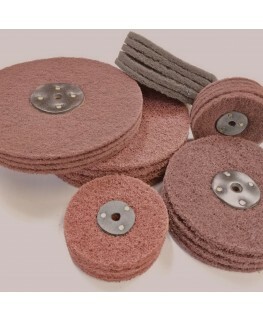 Aluminium Oxide with a low/medium chrome oxide content (Material ref 61..
B44 mounted point 3 mm shank. Aluminium Oxide with a low/medium chrome oxide content (Material ref 6..